Welcome to Window Box Press, LLC! 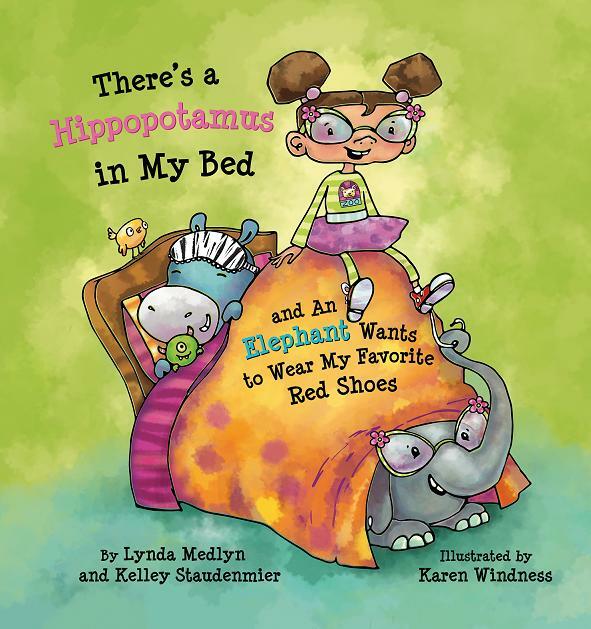 Take a look at our award winning book There's a Hippopotamus in My Bed and An Elephant Wants to Wear My Favorite Red Shoes. 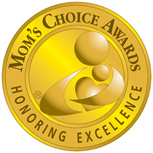 Take a peek inside the Mom's Choice Award winning book There's a Hippopotamus in My Bed.